Free Shipping Included! 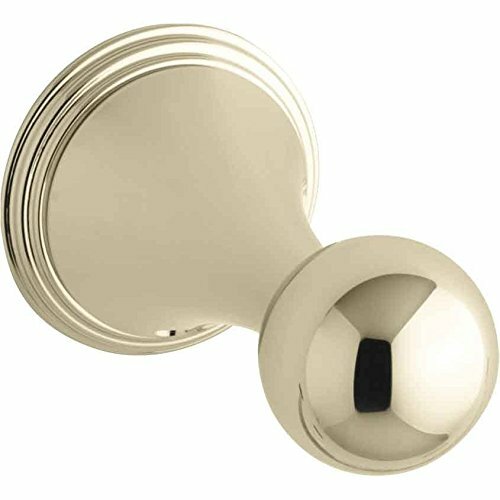 KOHLER K-364-AF Finial Traditional Robe Hook, Vibrant French Gold by Kohler at Sunny Doors. MPN: K-364-AF. Hurry! Limited time offer. Offer valid only while supplies last. KOHLER® plumbing products mean beautiful form as much as reliable function.